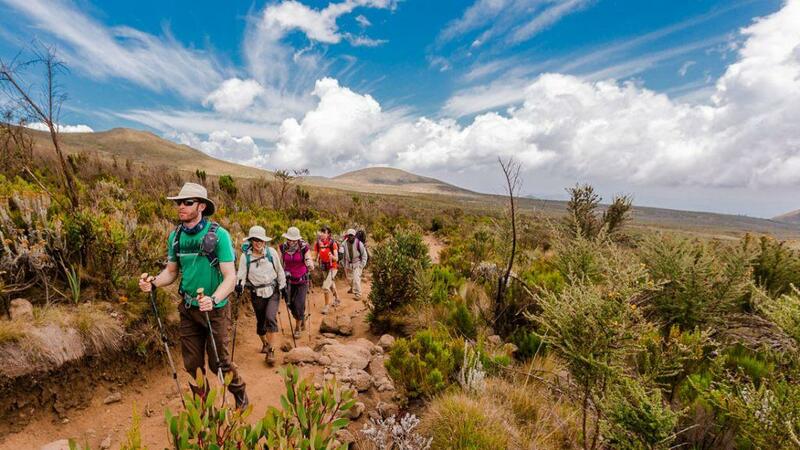 3 Days Kilimanjaro Treks, the short treks are geared for people who like to hike but reaching the summit isn’t a must do, and allow one to experience the excitement of hiking on the highest peak on the African continent, you will not reach the summit, All short treks are offered on a private basis, and you can start on any day of the year. The short treks are geared for people who like to hike but reaching the summit isn’t a must do, and allow one to experience the excitement of hiking on the highest peak on the African continent. All trekking inside of the Tanzania National Park require the services of a certified Kilimanjaro guide, and the Marangu route is the only route where short treks are allowed. For an overnight hike you will stay at the park huts. After breakfast and briefing, drive to the Kilimanjaro National Park Gate (about 1 hour), register and commence the climb. Walk through the rain forest to the Mandara encampment. A side trip to Maundi Crater is a good way to see the surroundings including Northern Tanzania and Kenya. 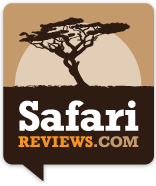 In the rain forest, look for towering Eucalyptus trees, bird life, and Colobus monkeys. You leave the glades of the rain forest and follow an ascending path on the open moorlands to the Horombo encampment. Views of Mawenzi and the summit of Kibo are amazing. Look for giant lobelias and groundless. You may begin to feel the effects of the altitude. After breakfast, a steady descent takes us down through moorland to the Mandara Hut. Continue descending through lush forest path to the National Park gate at Marangu. At lower elevations, it can be wet and muddy. Gaiters and trekking poles will help. Shorts and t-shirts will probably be plenty to wear. A vehicle will meet you at Marangu village to drive you back to Peace hotel in Arusha. 2 Nights Hotel Accommodations BB. All transportation and transfers per itinerary. Transport from Arusha to starting point on mountain and return to Arusha. Salaries for all crew members. Sleeping bags and personal items.